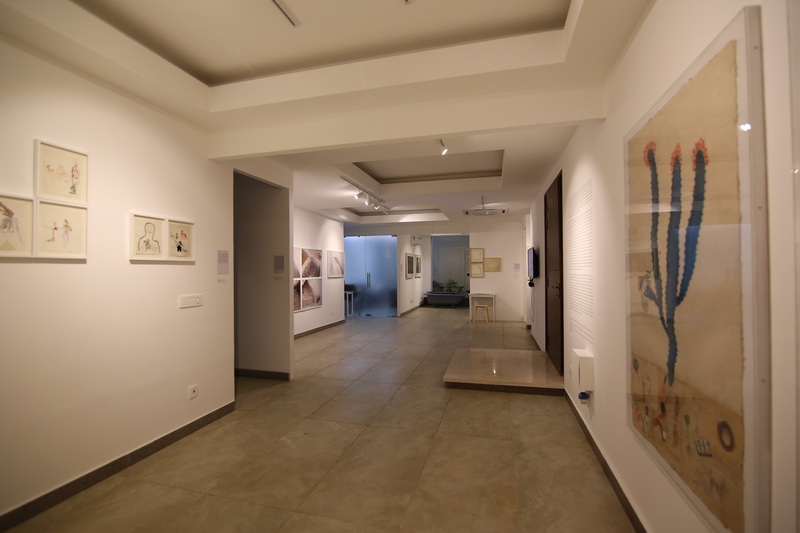 Shrine Empire, based in New Delhi is a space for presenting and promoting contemporary visual art practices. 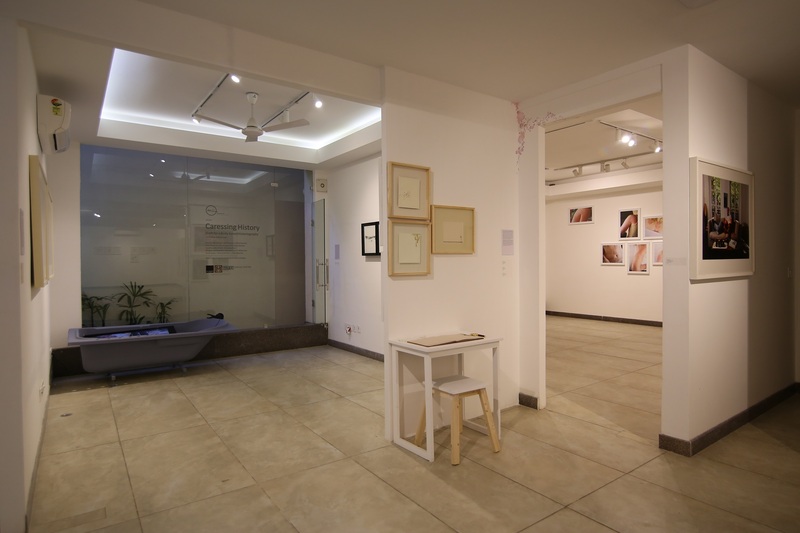 The gallery was created in December 2008 from a merger of two existing entities, The Shrine Gallery and Empire Art, which had previously worked together on exhibitions in India and Singapore. 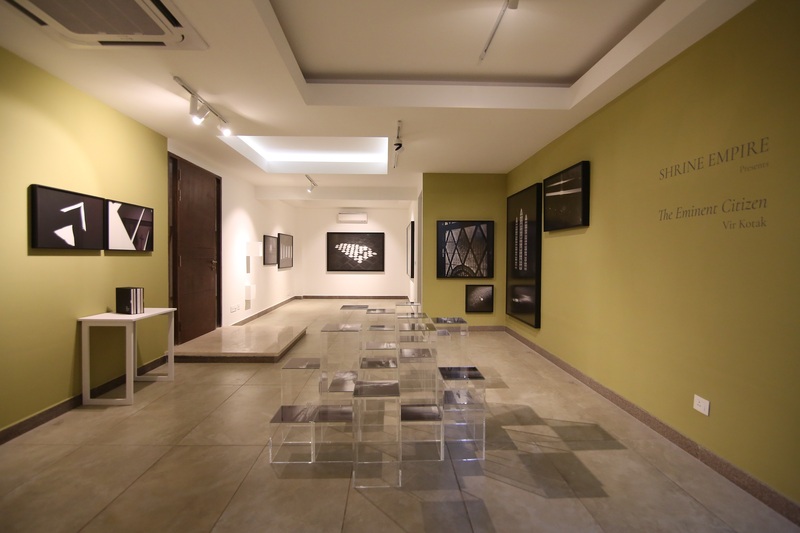 Since its inception, Shrine Empire’s Directors Anahita Taneja and Shefali Somani have consistently focused on artists with sustained and engaging practices in order to produce exhibitions and special commissioned projects that attempt to redefine the boundaries of contemporary art. 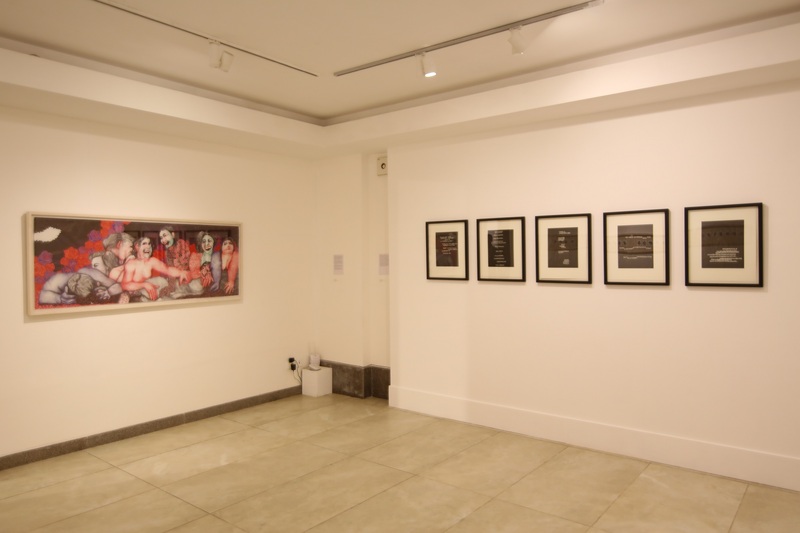 The various curatorial narratives that have emerged from the space over the years has made Shrine Empire known for its critical engagement with political and social concerns of the contemporary. 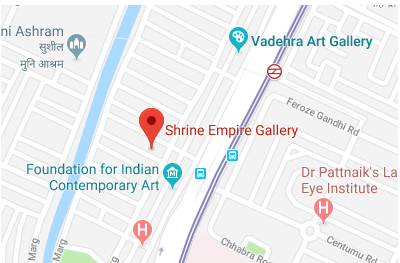 Shrine Empire has consistently focused on encouraging a dialogic approach with a range of emerging and eminent artist with sustained, innovative and engaging practices, and curators to produce exhibitions and special commissioned projects. 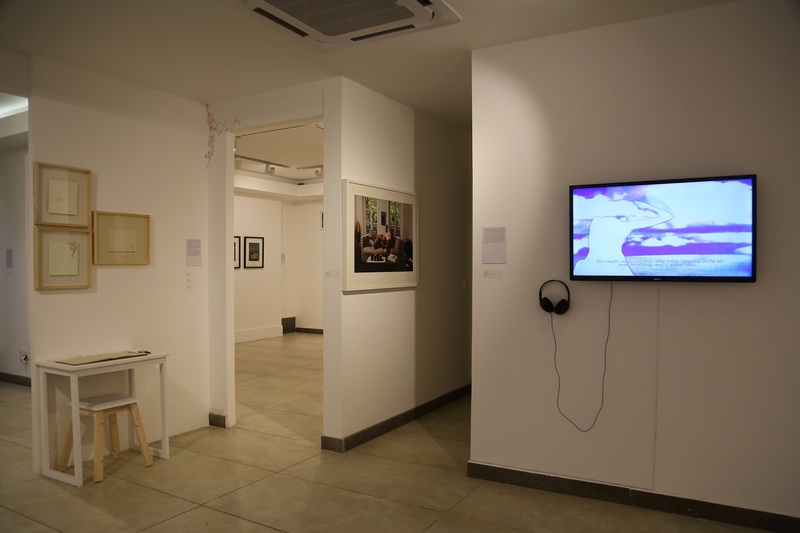 The gallery remains committed to contemporary art from South Asia and the South Asian diaspora. 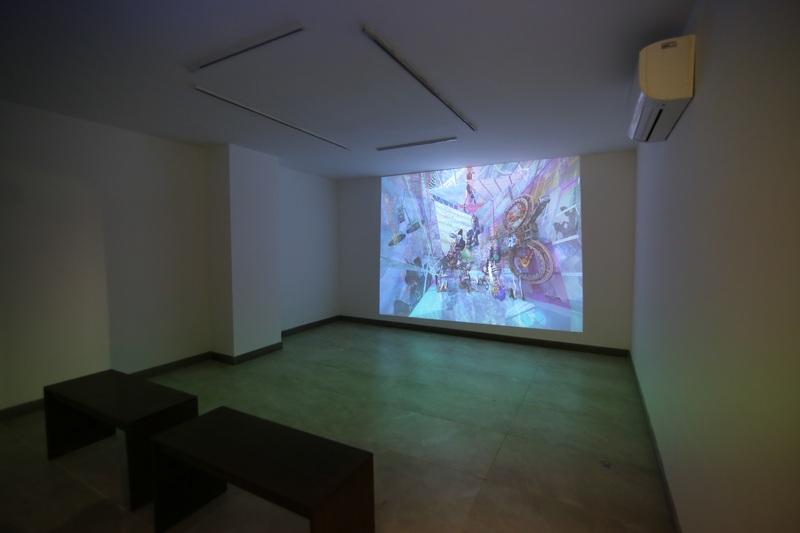 The South Asian region consists of nation states that have been caught in each others historical flux: from common civilizational threads, centuries of conquests and border fluidity, to recent political crises, cinema, song and art. 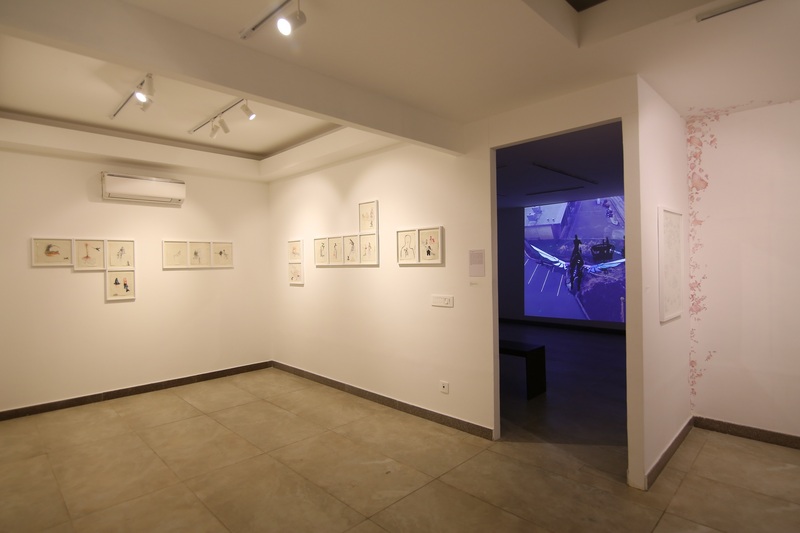 The gallery works with artists such as Tayeba Begum Lipi, Anoli Perera, and Puja Puri from the region as well as artists from the diaspora such as Priyanka Dasgupta and Gautam Kansara who have been extrapolating these ideas and identities as they linger in the contemporary. For the past few years, the gallery has been extending its outreach programming to further strengthen the local arts eco-system. 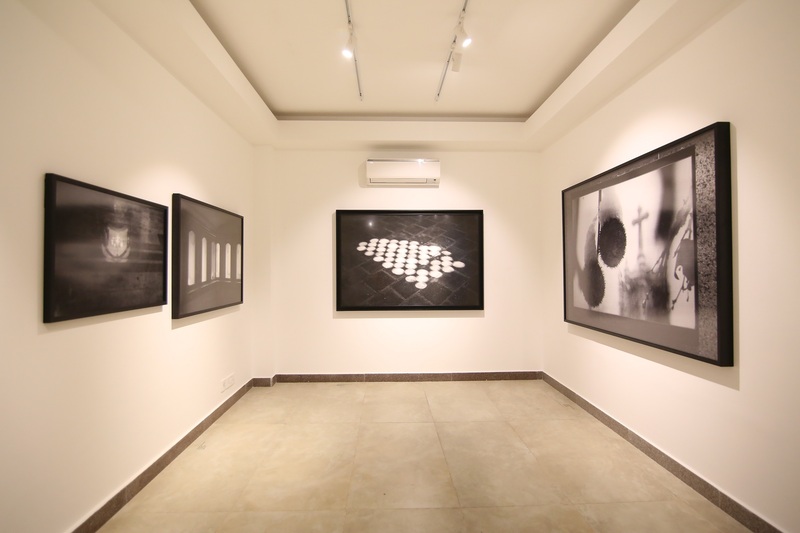 Recently, these initiatives consolidated under the umbrella of the not-for-profit initiative, Prameya Art Foundation.